Have you ever dreamt of visiting India? See her diverse centuries-old culture, to see a piece of India in Moscow? Now you can at India day event!
. Souvenir trays, a fair of spices, seasonings and teas, an authentic oriental bazaar with decorations, fabrics and national costumes, master classes in yoga, ayurveda and tantra anrich entertainment program for the whole family will be the various scintillating activities that give the audience an opportunity to feel as if they have set foot in India. For the first time, India day will be conducting a mango and musical festival as well! 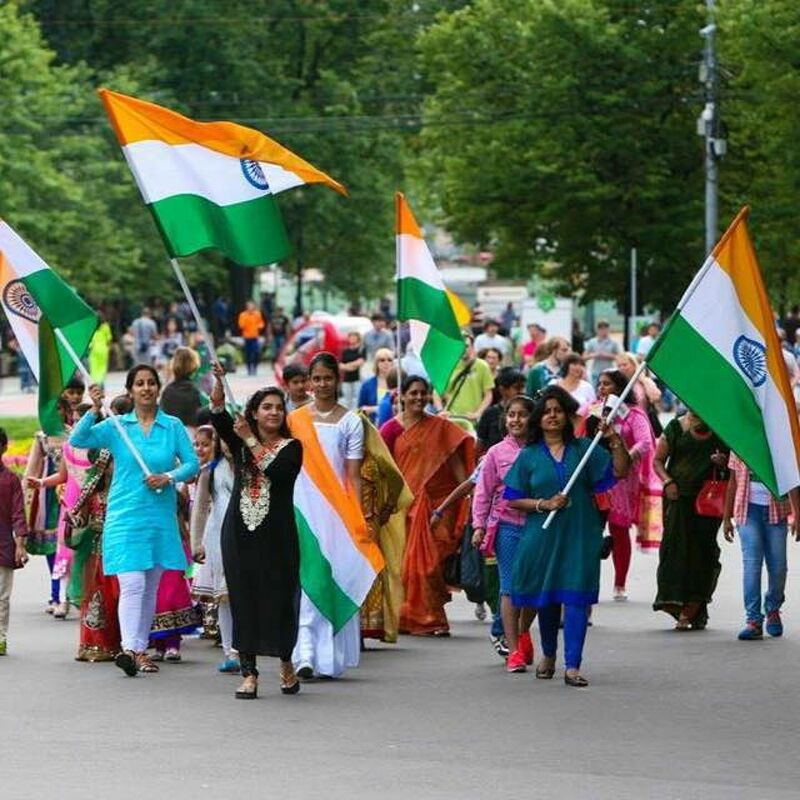 The Russian and Indian cultures are very connected, and those who for example, can not spend six hours on a flight to India, the path comes to Sokolniki Park and will participate in our holiday and experience our history and culture. Therefore, we invite you to celebrate India Day together.